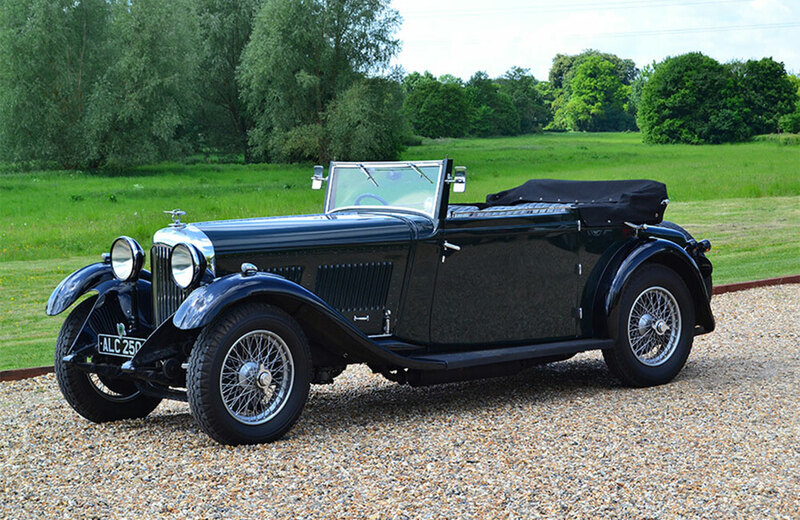 Chassis number GMP46 was on test on 12th August 1937 and supplied new to Mr Ralph Jump of 60 Park Lane. 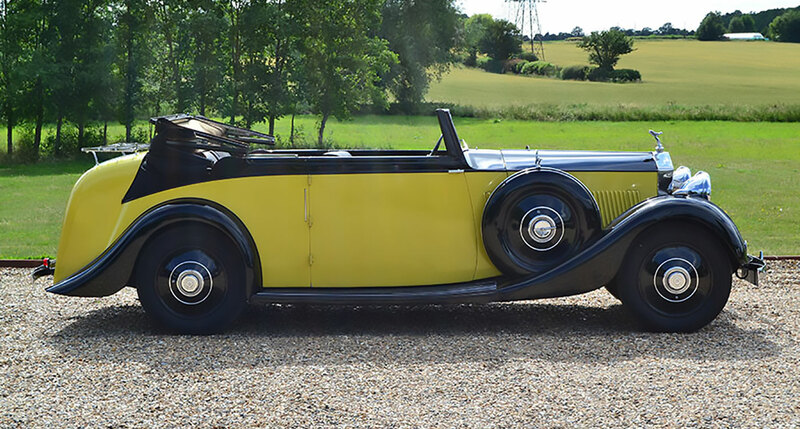 She was fitted with this fabulous foursome cabriolet coachwork, together with the bonnet with flat sloping shutters. 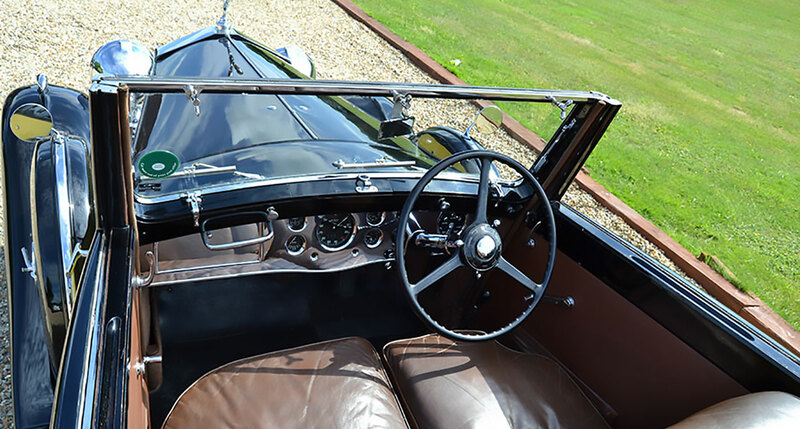 As is typical for Barker coachwork, the car has a chrome plated dashboard with ebony cappings. 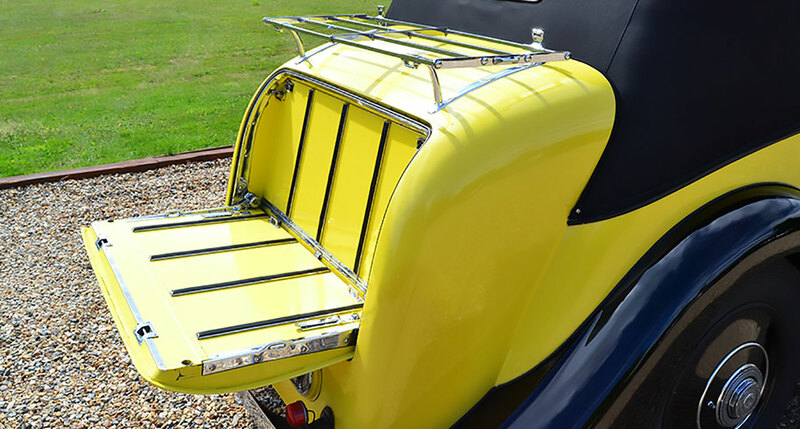 Interestingly, she has imitation levers added to the bonnet side panels. 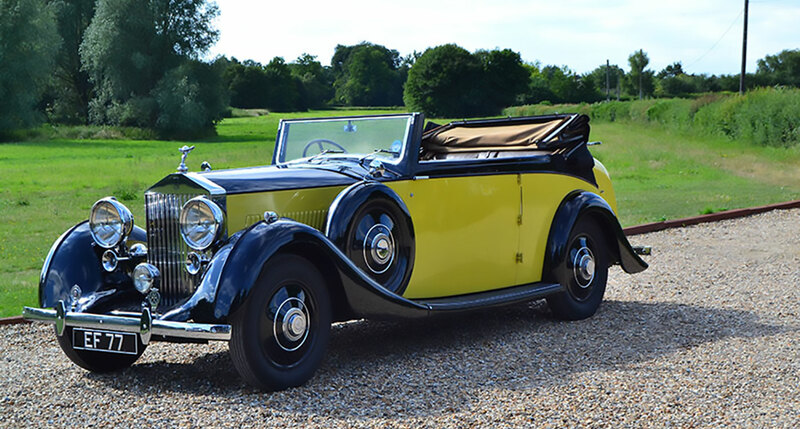 In 1968 GMP46 was gifted to Countess de Brye as a wedding gift from her husband. 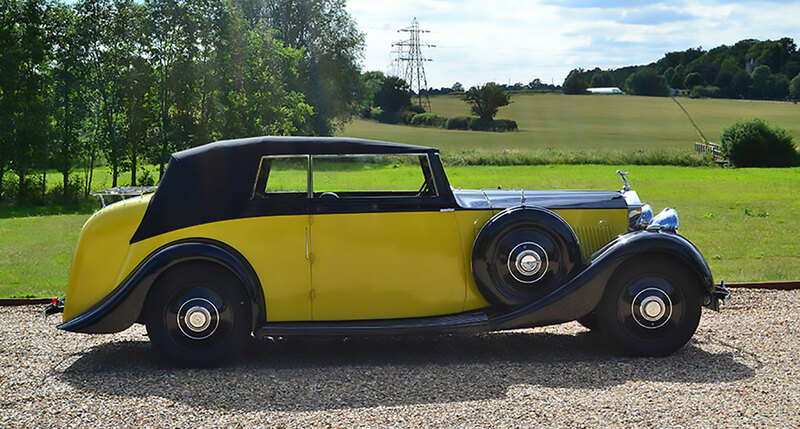 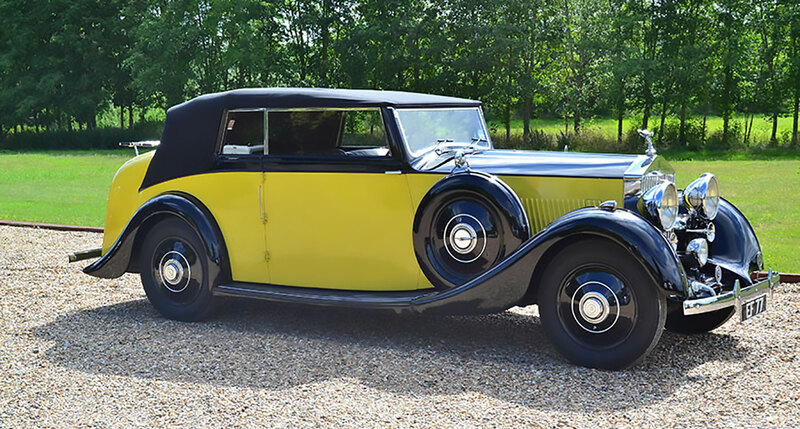 The car remains within the same family and has a very low mileage having only been used for annual trips to Ascot. 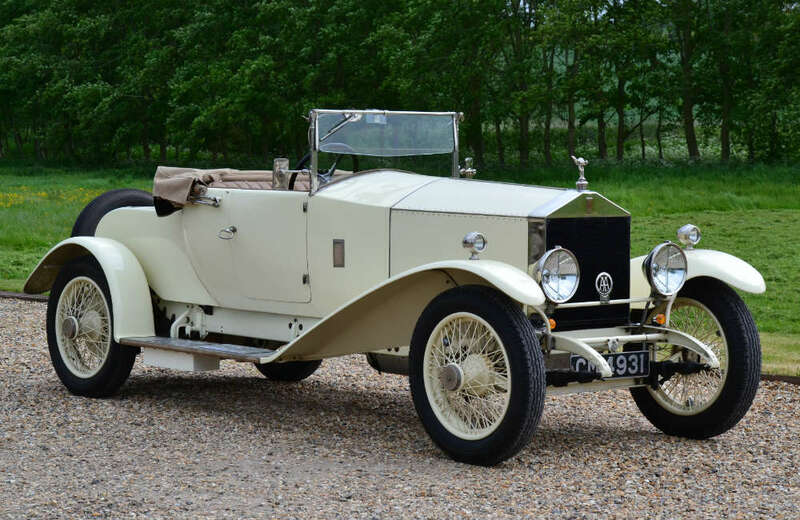 In 1978 a mileage of 85,817 was recorded. 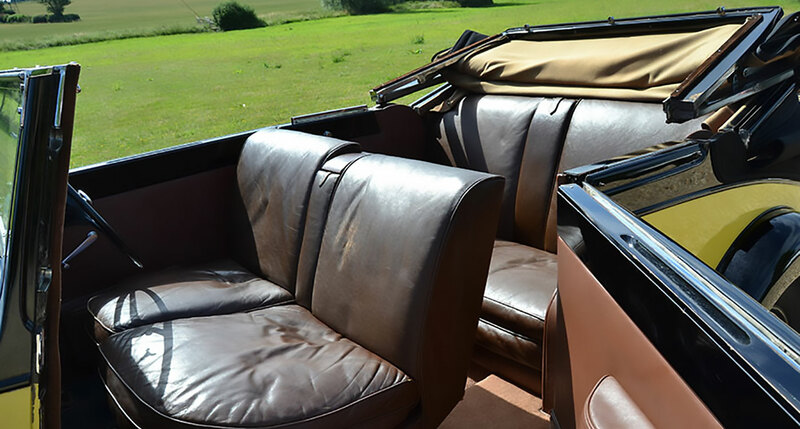 GMP46 has been impeccably maintained and remains highly original. 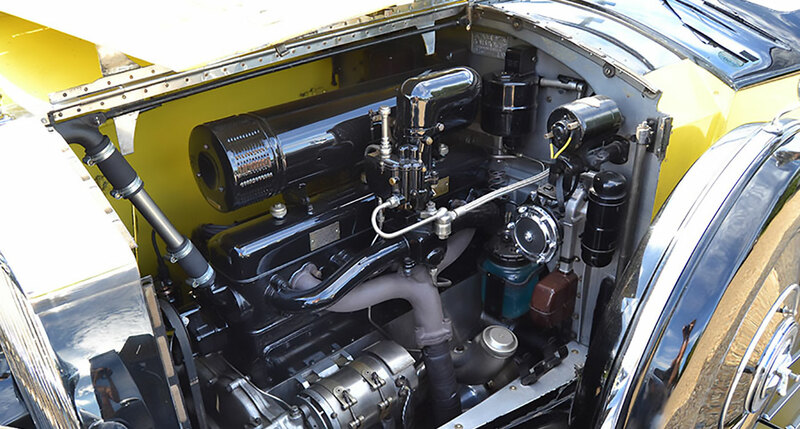 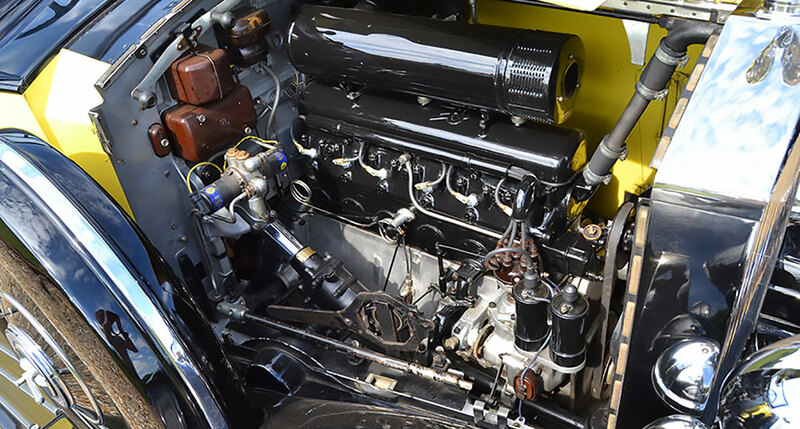 We have recently carried out a top end engine overhaul, major servicing and renewed the hood. 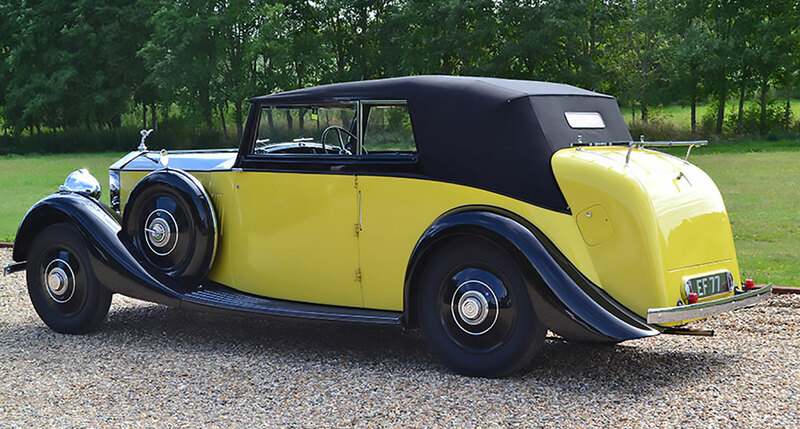 This wonderfully original car is simply fabulous to drive and being a cabriolet offers the pleasure of open top motoring with the refinement of wind up windows and a fully lined hood. 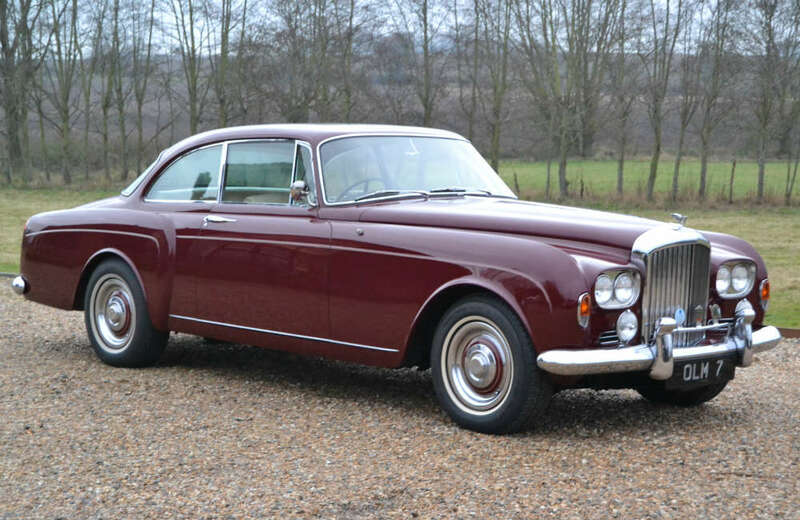 Having been with the current owner for 49 years this is a much loved and cherished car.